Collier Resource Center (CRC) is pleased to introduce Norma Diaz, who joined our team as Program Coordinator. Norma’s focus is on client intake and case management, increasing outreach using a multi-cultural approach, overseeing the client tracking software and working with the volunteer team. Norma holds a BA in business administration from Fort Lauderdale College. Prior to joining the CRC team, she worked with clients at Lutheran Services and Catholic Charities. 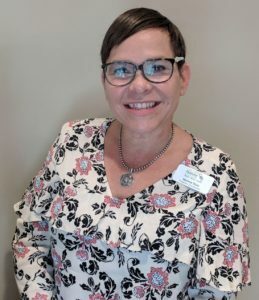 Norma’s extensive knowledge of our community and her relationship with other nonprofit organizations makes her the ideal candidate to effectively connect CRC clients with the most appropriate local resources.